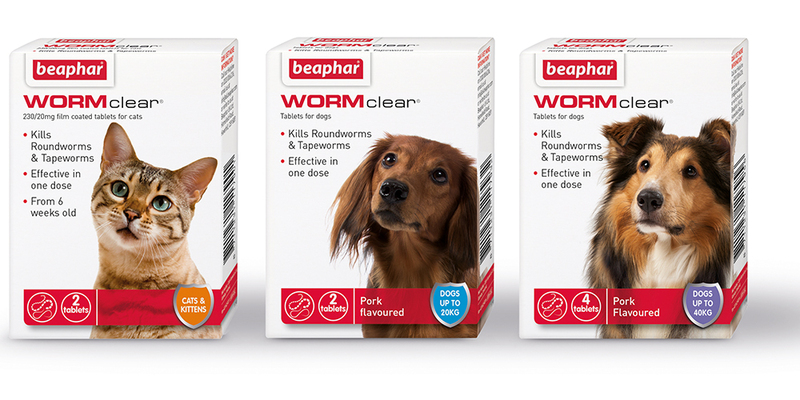 Beaphar WORMclear® is a new, vet strength wormer for cats and dogs, available to buy at your local pet shop. 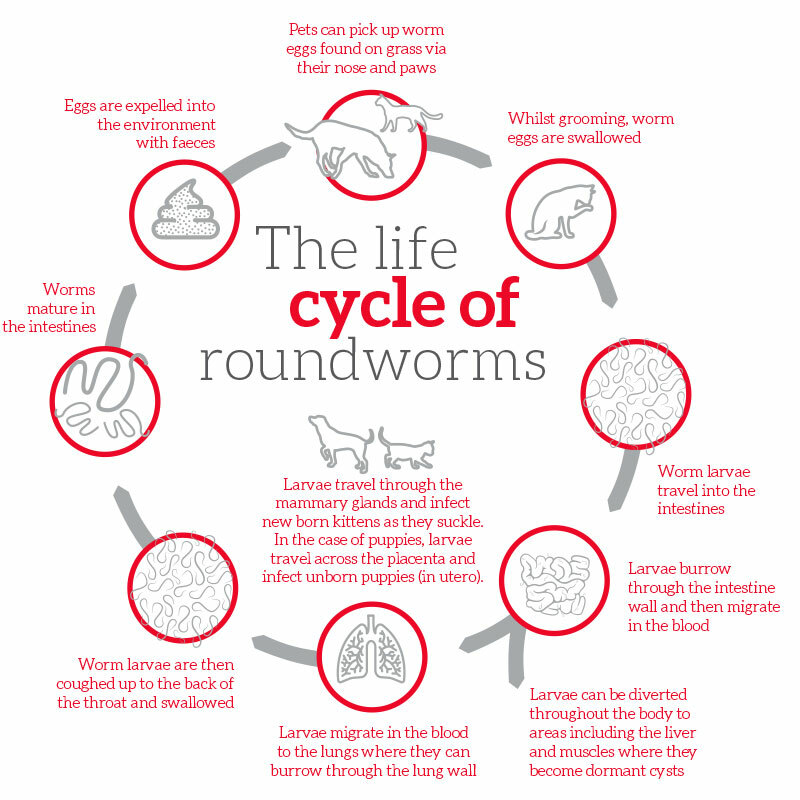 If left untreated, roundworms can be especially nasty, making their way through the intestines, before migrating into the blood and into the lungs, where they burrow through the lung wall. If you are a pet retailer and would like to find out more about WORMclear®, please contact us via the link below.